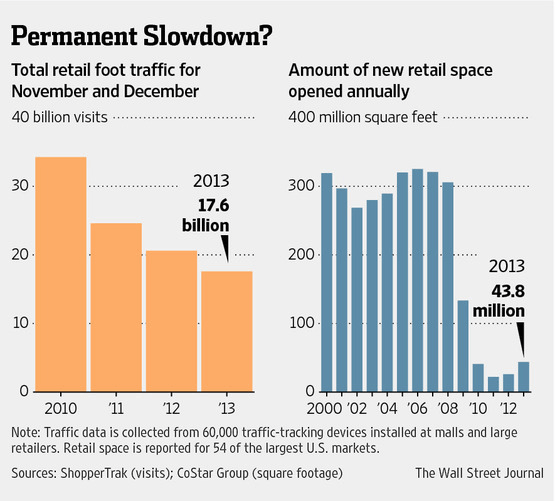 Every day, more and more people are shopping online. And they’re on pace to nearly double again by 2019. The writing on the wall is clear: if you sell products directly to consumers, you NEED a high-converting ecommerce store. …even if you already have a profitable physical store. And if you’re a marketer or an agency, you NEED to know how to improve sales for your ecommerce clients. As more companies enter the ecommerce marketplace, the competition is growing fierce. It’s getting harder and harder to stand out from the noise. “Mediocre marketing” just won’t cut it. Of course it’s important to offer high-quality products and provide top-notch customer service. But those things—by themselves—aren’t enough. Then nobody is going to buy your amazing product. That’s why the #1 thing that separates successful ecommerce stores from unsuccessful ones is great marketing. In your gut, you probably know this is true. …is the key to ecommerce success. That’s why we created the Ecommerce Marketing Masterclass & Certification program. You’ll know how to optimize an ecommerce website, how to generate ecommerce traffic, how to write ecommerce emails, and much more. The opportunity in ecommerce is huge and getting bigger everyday. But with big profit potential…comes big competition. No one can afford to figure this stuff out by trial and error. 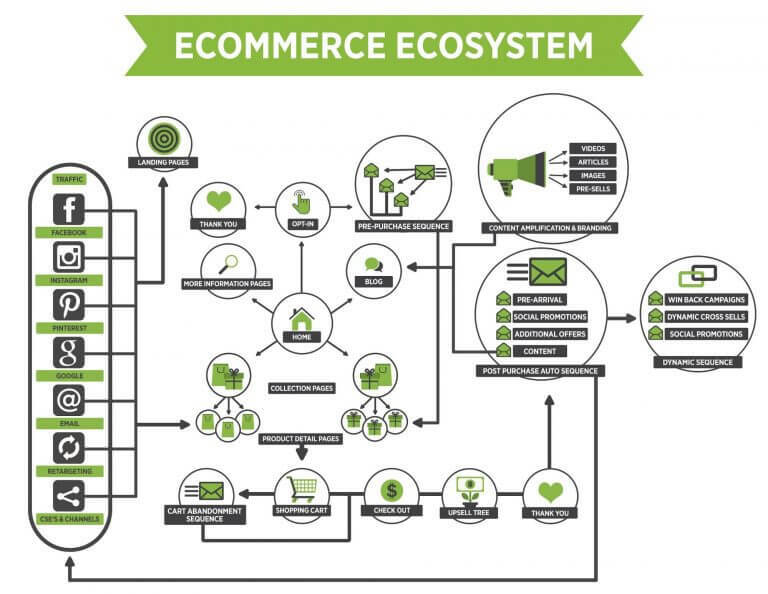 To succeed in this market, you need a repeatable, consistent, and effective SYSTEM to drive ecommerce profits. One that works over and over, across all industries. And that’s exactly what you’ll get when you sign up for the Ecommerce Masterclass. And that’s why we created the “Ecommerce Marketing Mastery” course and certification.